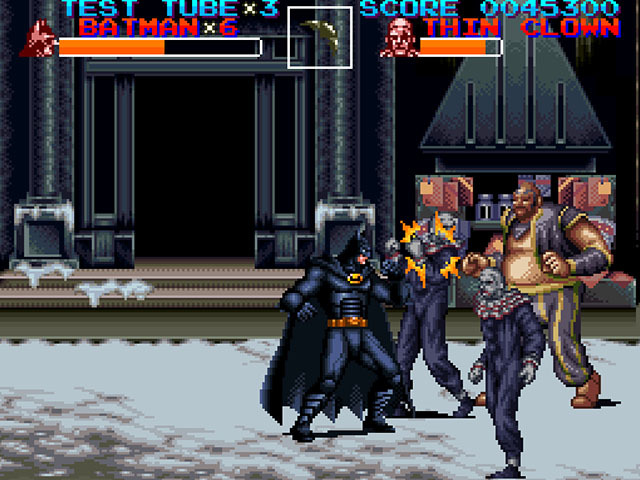 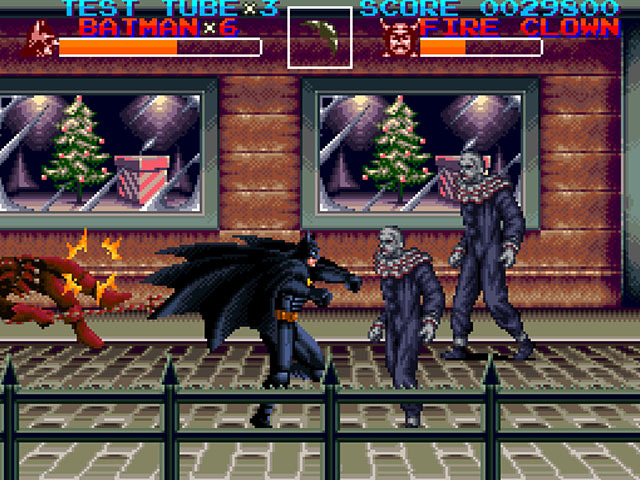 The gameplay is similar to the street fighter games. 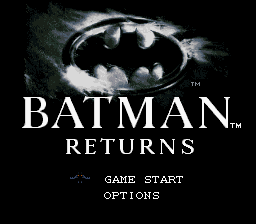 Is a game based in the movie, so the scenarios of the game are based on scenarios of the movie. 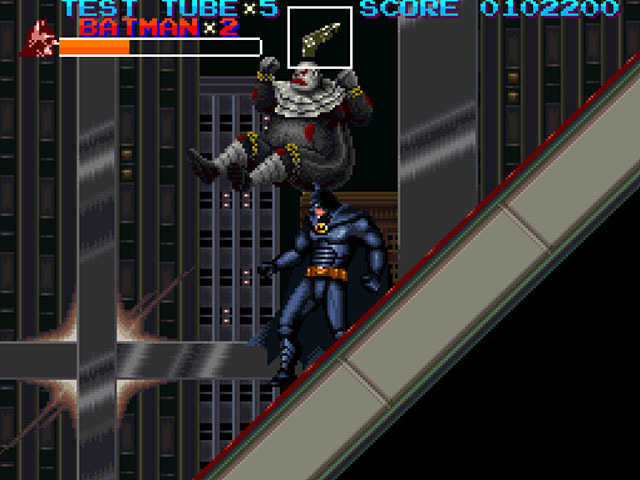 Every level ends with a boss battle. 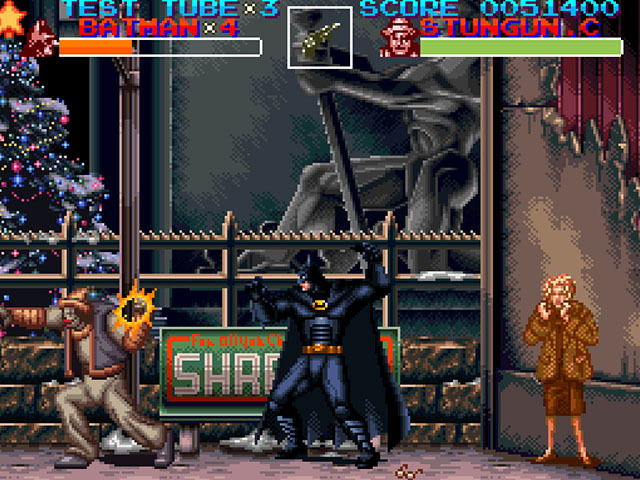 In the whole game, you don´t need a strategy. 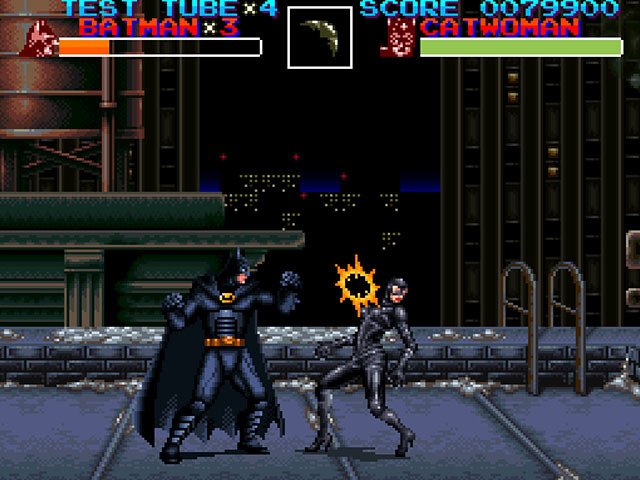 but for the boss battles, you need a little bit of a strategy to succeed. 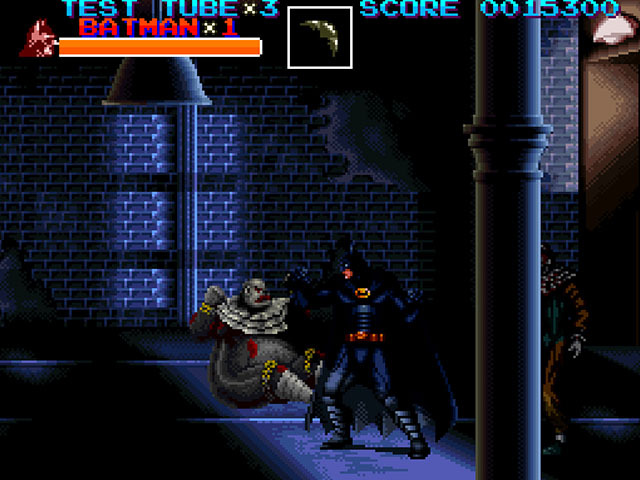 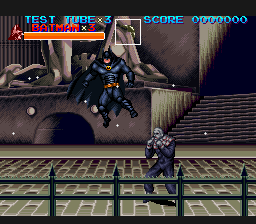 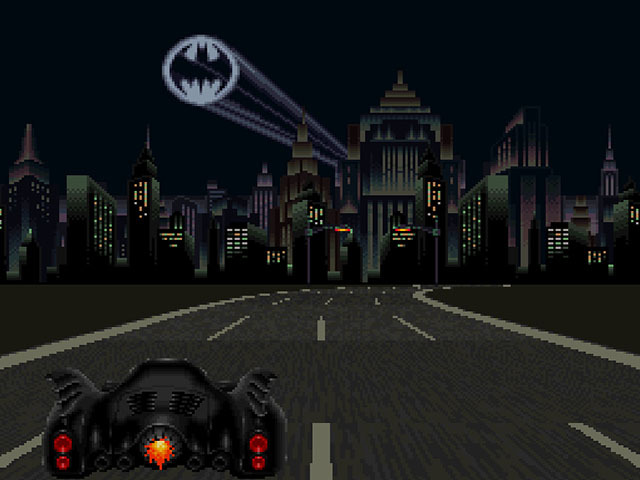 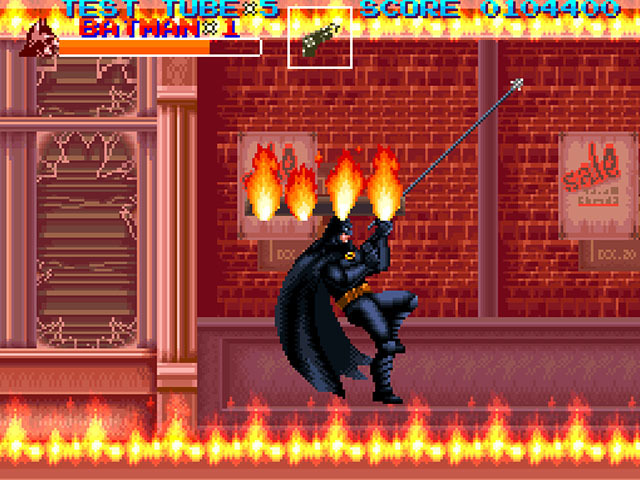 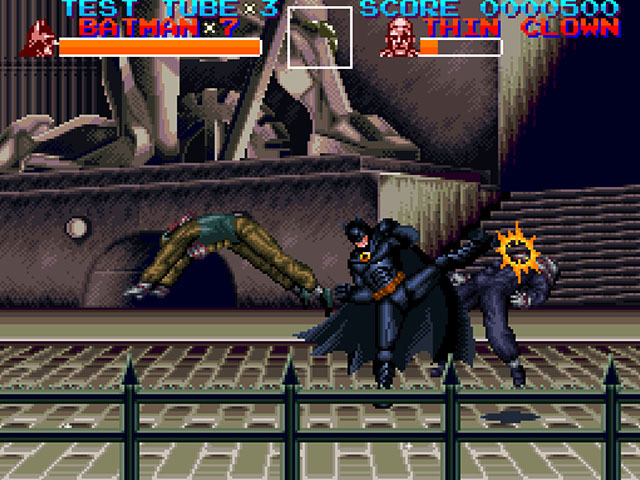 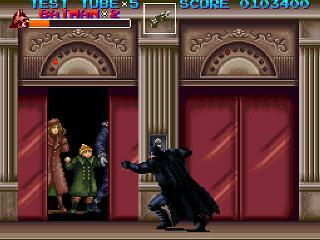 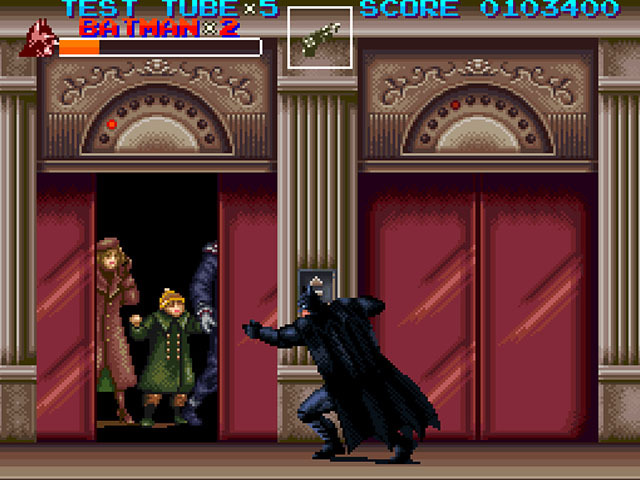 Also, every Batman game needs to have a batmobile level.